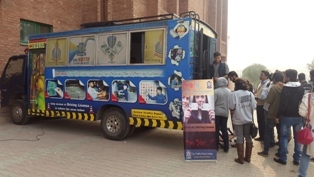 The Rotaract Club of FCC organized a Traffic Awareness Campaign on Tuesday 1 December 2015 as part of its on-going efforts to provide students with worthwhile extra-curricular activities. 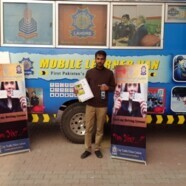 The main activity of this event was the distribution of “learner’s driving licenses” to students. This was the first part of this campaign. 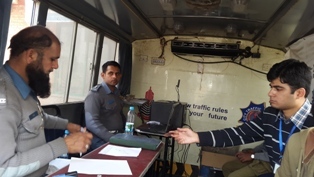 The second part will be conducted 42 days later with driving tests. The response shown by the students was encouraging. 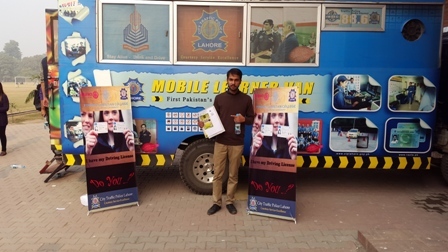 A total of 105 learner’s driving licenses were registered and awarded. 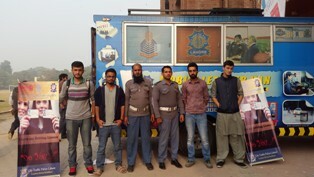 The event was supported by Traffic Police Department of Lahore and the licenses were provided by them as well.